You can use AFerry to book a Stena Daea Line ferry across the East Sea Rim between Russia and South Korea. 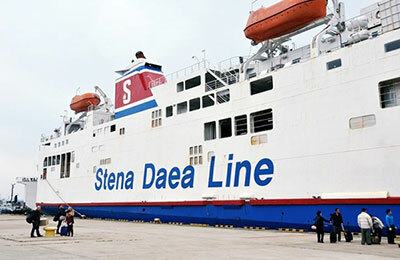 Stena Daea Line is a part of Stena Line, one of the world's leading ferry companies famous for popular ferry routes throughout Europe. You can use AFerry to book Stena Daea Line ferries to Sokcho, Zarubino and Vladivostok. For all Stena Daea Line ferry routes and the latest prices and sailing times see below. Click on your ferry route for a detailed timetable with arrival and departure times. There is an abundance of facilities on board with Stena Daea Line, as you would expect on any Stena Line vessel. Grab a bite in the restaurant or relax with a coffee in the cafe to refresh yourself as you glide across the East Sea Rim. Alcoholic drinks are served in the onboard bar, in the duty free shop and via vending machines found throughout the ship. 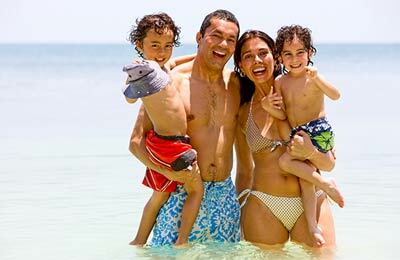 For your entertainment you will find a karaoke room, an arcade and a playroom for children. The Stena Daea Line fleet consists of one ship; the MV Blue Ocean, which can carry up to 750 passengers and travel at speeds of up to 20 knots. How long before departure should I arrive for Stena Daea Line?